Rusty Nelson has been traveling and ministering since the age of 14. He and his wife Leisa met and married in 1984 and ministered for years as Youth Pastors and Youth Evangelists traveling around the country leading conferences, camps, and outreaches. As worship leaders, they were able to pour into lives around the world with songs of intimacy and freedom that reflected their passion for Worship and Evangelism. 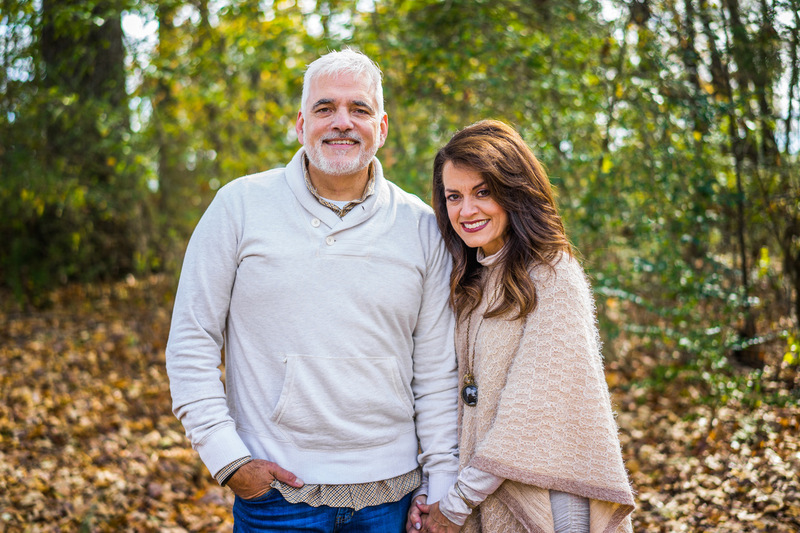 After serving as Senior Associates and Worship Leaders at New Life Christian Fellowship in Jacksonville, Florida, Rusty and Leisa moved to Huntsville, Alabama in 1999 to plant a multi-cultural church called The Rock Family Worship Center. Beginning with 13 people in their living room, The Rock Family Worship Center began to reach out into the community with love and compassion. Today, The Rock has grown to five campuses that reach thousands each weekend. The Nelson’s reach has expanded both locally and globally—with over 100 ministries based within the church for evangelism and outreach. They also serve as overseers of a ministerial alliance (R3) as well as serve on numerous ministry boards across the country. Their passion is to see another Great Awakening in this Generation and to see HIS Kingdom and HIS presence manifested throughout the earth. Rusty travels to Israel multiple times a year, and co-hosts the Day of Prayer on GodTV with Bishop Robert Stearns. He is committed to seeing this next generation of Pastors and Leaders understand our responsibility and position to stand with the Jewish people. In addition to her role as co-senior pastor, Leisa oversees several areas including the SHE Women’s Ministry and the church’s Adoption/Orphan Care. Leisa heart’s cry for over 25 years has been the ministry of adoption and foster care both on a domestic and international level. She believes God has given her a mandate to promote widespread awareness of children in foster care and to impart the importance of families opening their hearts and homes, while encouraging The Church to take responsibility. She sees a growing epidemic of discarded children; therefore, she is convinced that the heart of a nation must reflect the value God places on even the smallest of citizens. Rusty and Leisa have 4 Children: Adam (wife Lindsey), Ashlynne (husband Spencer), Alex, and Annaleis; and four grandchildren: Cruce, Roslyn, Cannon and Charlotte.